• Thanks to the software prepared by GEOTEK, according to the amount of energy used, billing and meter reading automation solutions are offered to all businesses. • Provision of communications by selecting the appropriate communication bus, meters, energy analyzer, etc. 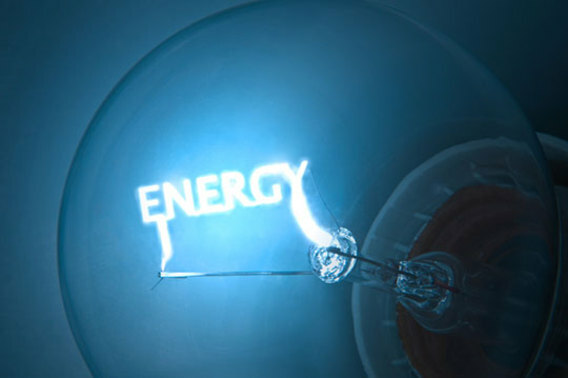 • Energy consumption SCADA permits the results of the monitoring and the follow-up to transfer to excel online via the intranet or internet established in the business or company. • With periodic billing via the billing terminal, the automation system automatically transmits invoices to the business at the end of each period by e-mail to be attached to the current record of the businesses. • All real time and instantaneous data are collected and registered to the SQL database. It ensure all RTUs to be in the same time zone. The system works with the duplicate database. • In the consumption tracking SCADA and automation systems, report management can easily be planned in accordance with user needs. It sends the user consumption data via a bill on the basis of the existing accounting software invoice management system.